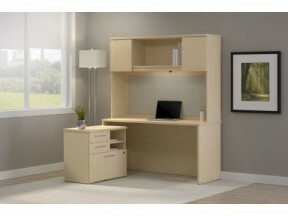 A contemporary open office solution for one to one hundred, designed for fast, affordable and easy use, every day. For the home or professional office, Series C Elite fits your needs with innovative features and design flexibility at a great value. 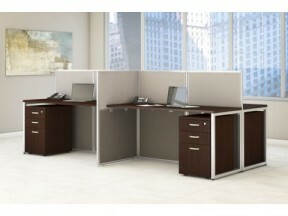 Modular designs that enable creative solutions to resolve the most demanding workspace issues. 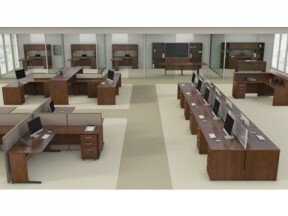 Realize provides a broad range of options to address most design and budget needs. Premium casegoods collection with fully laminated surfaces and contemporary open architecture style to create fresh new ways to design your workspace. 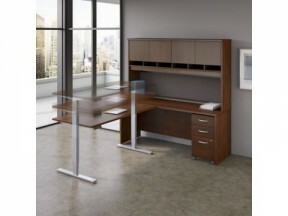 A flexible, healthy and ergonomic solution for today's work environments.